South America/West Indies There are 11 products. 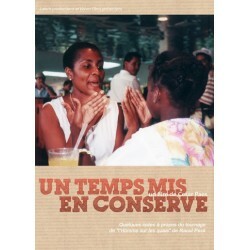 The third feature documentary about the history of Martinique by Camille Mauduech in a box set containing two dvds : the film and 2h of extras + a 66 pages booklet. For writing "Martinique for Martinicans" on their posters, 18 young Martinicans were charged with endangering the integrity of the French national territory in 1963. 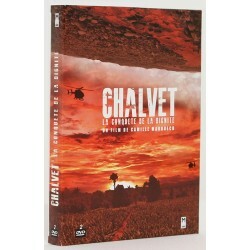 This film by Camille Mauduech, released in theaters in 2012, tells their story. 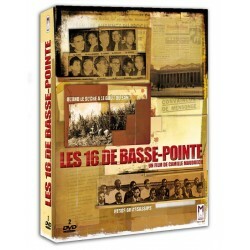 A few notes on the shooting of Raoul Peck's "The Man on the Shore" by Cesar Paes. 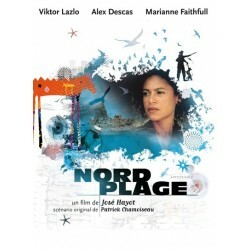 A film by José Hayot, script by Patrick Chamoiseau, starring Viktor Lazlo, Alex Descas, Marianne Faithfull. In French. 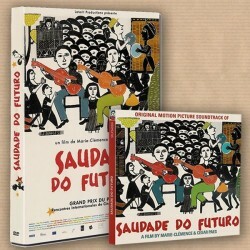 Special offer : DVD + CD at 33 euros! 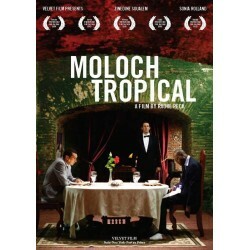 a film by Camille MauduechThe story of a killing taking place in the sugar cane plantations in 1948. 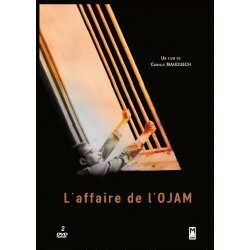 A famous trial of colonialism in the French west indies in the 50’s. 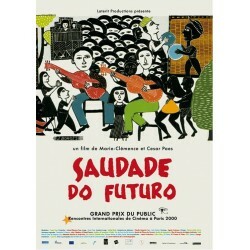 A film by Marie-Clémence & Cesar Paes : Shot in Lapland and Brazil, with amazing images, this film talks about Man’s relationship to nature, from the indigenous point of view. 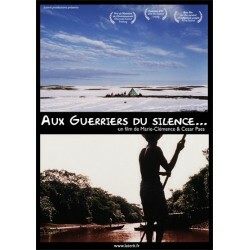 a film by Marie-Clémence & Cesar Paes. A very fresh approach to the questions of identity, immigration, and integration... 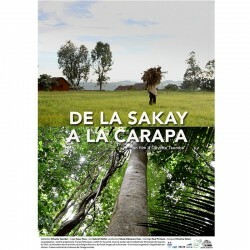 The mixing of cultures in French Guiana through the cooking of... a magic dish. São Paulo and its street poets. To the rhythm and rhymes of musical improvised poetry, journalist or simple maid, art-gallery director or cab driver, the immigrants from the Northeast tell us the beat of the megalopolis.